Yup, that’s me on Christmas Eve forty years ago looking very worried about the fire Dad’s fiddling with in the fireplace. 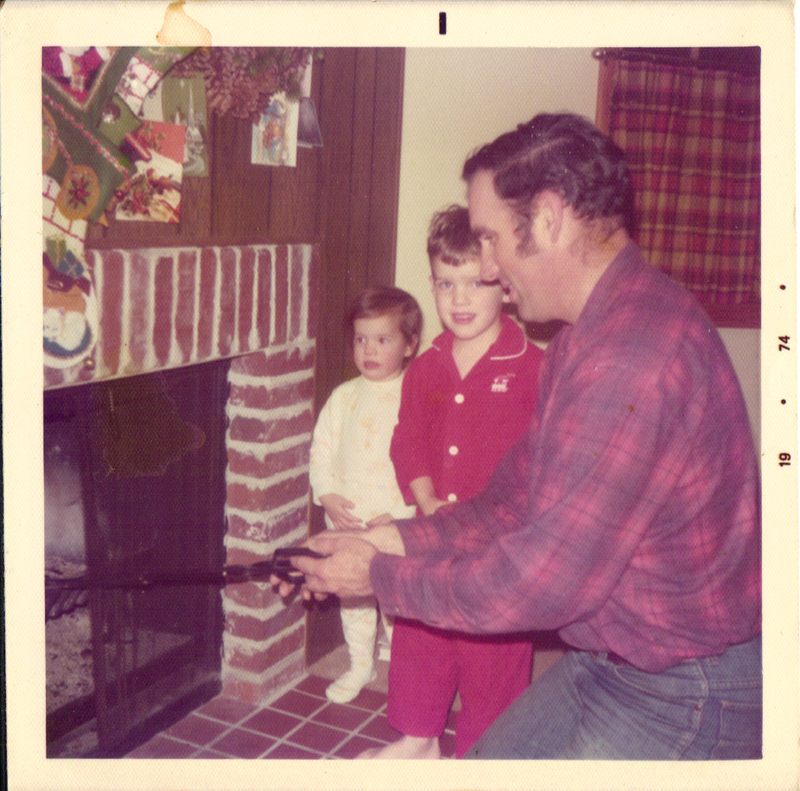 I wanted to be sure that fire was OUT before Santa arrived. Hope you’re having a very Merry Christmas filled with memories that you can tuck away to unwrap on Christmases to come! ← What if Enough Were . . . Enough?